Farahat & Co. established in 1985, is one of the leading audit firms in Dubai regulated by the Real Estate Regulatory Authority (RERA). The firm offers decades of expert experience in the services of the qualitative functioning, namely Escrow Account Audit, Project Revenue, Cost Audit and Owner’s Association, and Strata Audit. What Can Farahat & Co. Do for You? FAR is a proud member of the Leading Edge Alliance Global (LEA), a highly established leader in accounting and financial and business advisory. As the second largest international professional firm association in the world, LEA Global has an alliance with more than 189 firms, operating in over 100 countries with combined annual revenue in excess of USD 2.6 billion per year. Some of the best auditors in Dubai compose the team of Farahat & Co. Because of this, we are one of the top audit firms in Dubai and that simply means that we are capable of giving you the best quality of service that you need. Please be aware that the Audit for the Guarantee Account/Escrow Account is mandatory as required by Real Estate Regulatory Authority (RERA). Developers are obliged to comply with applicable laws and regulations (e.g. Law No. 8 of 2007, Law No. 13 of 2008, Law No. 9 of 2009 and each regulation). There are several mistakes that can be made by auditors, and we do not simply evade that but we make certain that we do not fall into those mistakes by planning ahead and having good strategies. 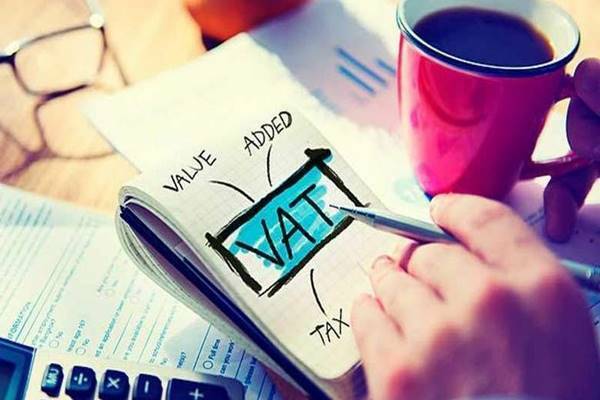 The experience that we have in our hands, being one of the prime audit firms in Dubai, UAE can ensure you that the services that we will provide you will meet and even exceed your expectations. Previous Post Islamic Accounting Expert Next Post How to establish unbiased opinion about the fairness of Financial Statements of any Company. 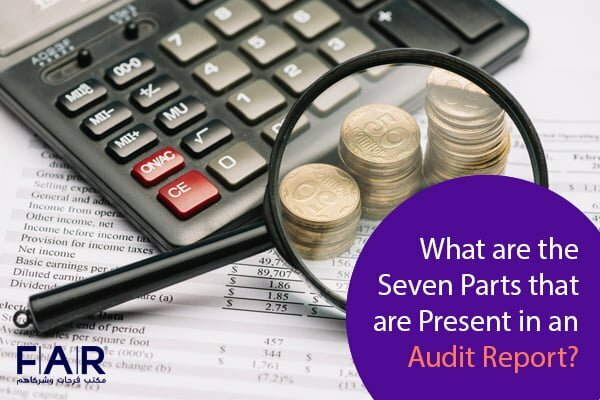 What are the Seven Parts that are Present in an Audit Report? 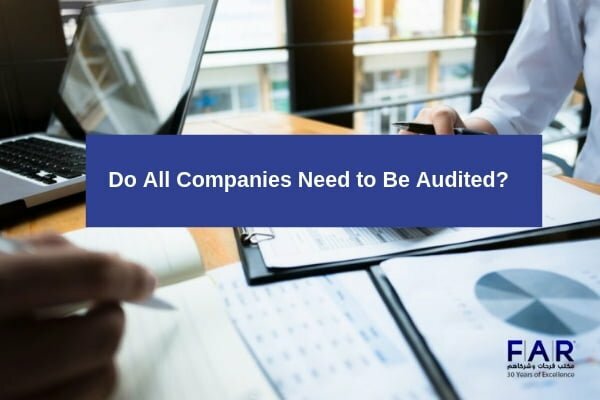 Do All Companies Need to Be Audited?